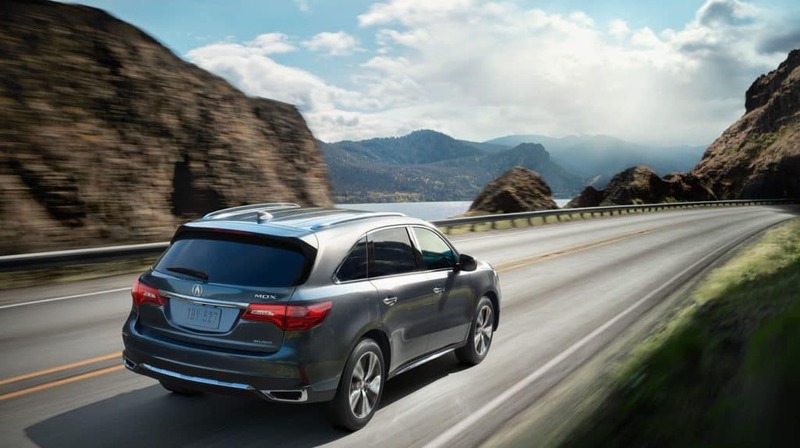 When choosing between the Acura RDX vs. Acura MDX, you’ll find two different driving experiences with two different price points. 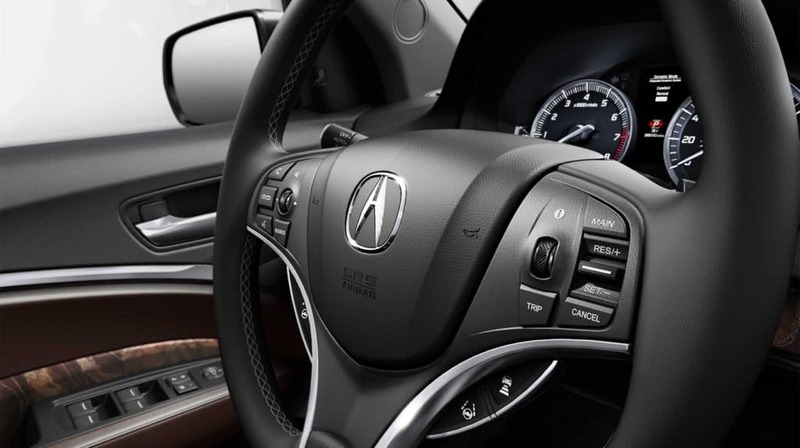 The Acura MDX is a luxury SUV that spares no expense when it comes to refinements. You’ll find top-notch technology, high-quality materials, and three rows of seating to carry your passengers to the next big adventure. Its MSRP starts at $44,200*, and luxury lovers will find that it’s worth every penny. If you’re a savvy driver who still wants to splurge on cutting-edge engineering, then the smaller RDX crossover might fit the bill. This gorgeous model has the good looks, high-tech amenities, and efficient performance at a lower starting MSRP of $36,000*. When you take the roads in an Acura, you’ll notice the smooth handling and robust power immediately. But between these two models, which is the mightier SUV? The Acura MDX has the more powerful powertrain options of the lineup. For example the standard 3.5L V6 churns out 290 hp, while the Sport Hybrid option cranks out a whopping 321 hp! The RDX, on the other hand, has a spirited powertrain of its own. Its 3.5L V6 engine roars with 279 hp, which is only slightly less than the standard MDX V6. While the RDX crossover may not generate quite the same horsepower as the athletic MDX, it has the clear edge when it comes to traditional fuel economy. The standard V6 on the MDX generates 19 mpg in the city and 27 mpg on the highway*** in a front-wheel drive configuration. The RDX beats those figures with a 20 mpg city fuel economy and 28 mpg highway fuel economy***. That means you’ll get an additional mile per gallon on the RDX crossover, which can add up to major savings. However, city drivers looking for more power may want to look into the MDX Sport Hybrid**as an alternative. This option delivers impressive fuel economy without sacrificing horsepower. Try a New SUV at Jeffrey Acura! 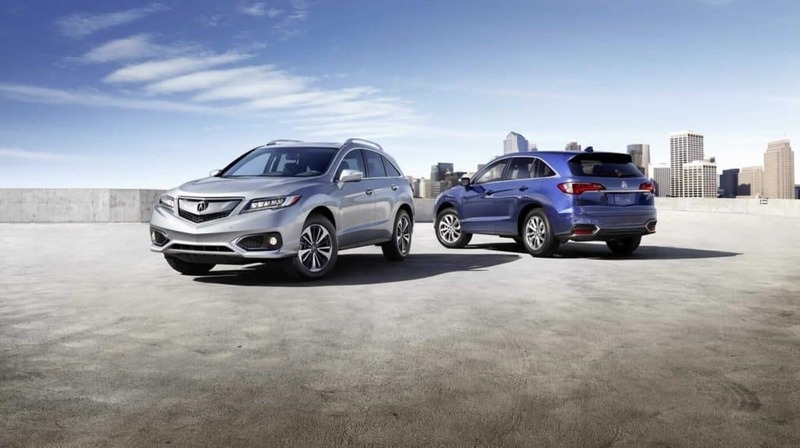 So between the Acura RDX vs. Acura MDX, which will you drive home? 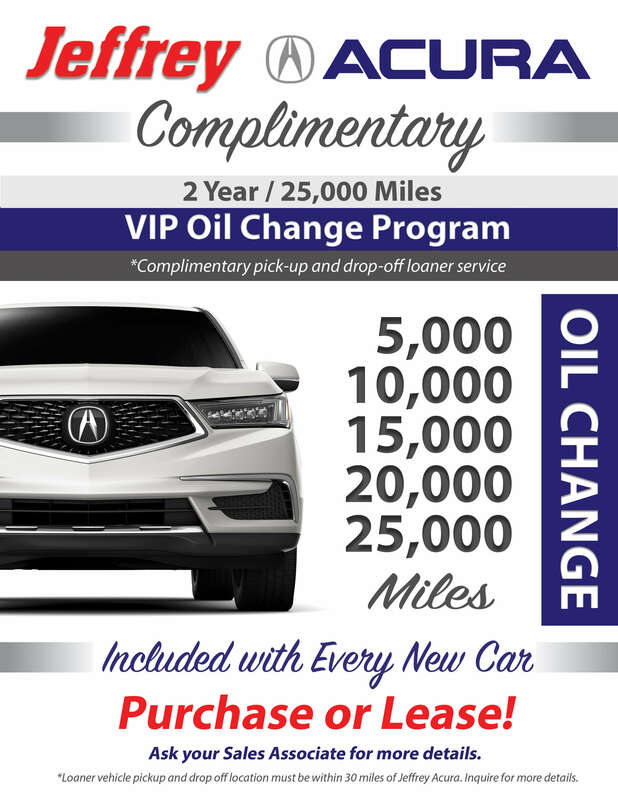 If you still have questions, Jeffrey Acura can help! Visit our dealership to chat with our experts or send us a message with your questions. *Prices shown are Acura suggested retail prices only and do not include taxes, license or destination and handling charge. Destination & Handling charge is $995 for sedans and $995 for SUVs. Acura vehicle accessory costs, labor and installation vary. Dealers set own prices. Please consult your selected dealer. **Based on EPA estimates. Use for comparison purposes only. Your actual mileage will vary, depending on how you drive and maintain your vehicle, driving conditions, battery pack age/condition (hybrid only) and other factors.